OKASHI NO SHIRO, Sweets castle is a place of dreams everyone once had when she, he was a child. Make your dream story come true at OKASHI NO SHIRO, the sweetest place in the world. 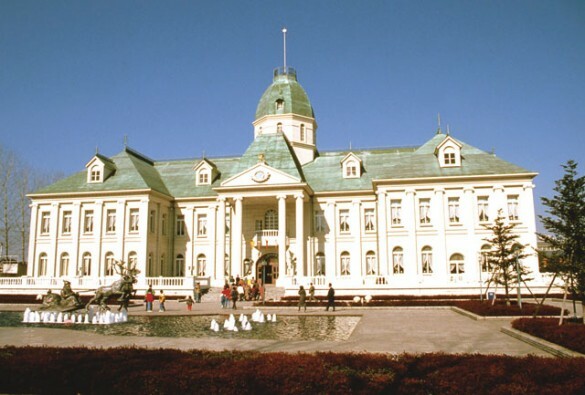 This Western style castle’s elegant and fantastic appearance has often been used for commercial or magazine photos. 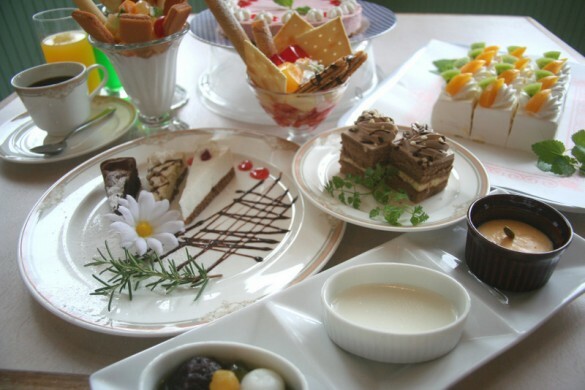 An old European castle, world famous landmarks, AICHI prefectures’ famous sights, scenes from fairy tales, and more than 200 sugar crafts exhibited inside will give you an unforgettable impression. 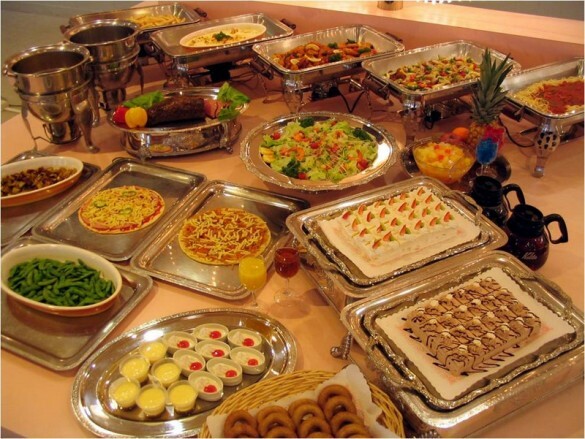 [All-you-can-eat sweets buffet] Cakes of the season, puddings, ice creams, sweets – you can eat all in this buffet, and enjoy making your original parfaits and crepes. 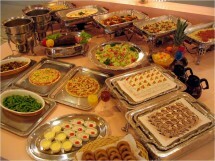 [All-you-can-eat lunch buffet] Roast beef, pizza, pasta, gratin, soup – more than 20 dishes are served. Choose a dress you like from more than 100 rental dresses and take a photo with the castle behind you! Cookie baking and other cooking experiences are also available. For your wedding, dance party, and company events we provide the best place and service for any occasion for under 300 people.